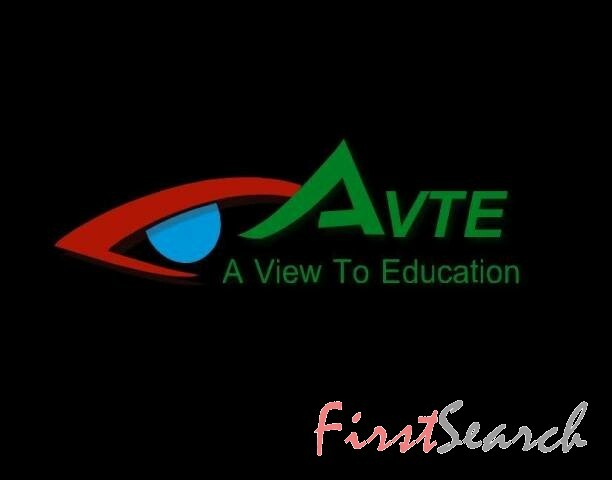 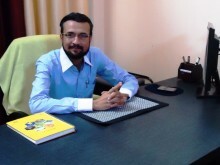 AVTE……….. “A View to Education” is an elite and professional institute, for making a bright career in respective education system. 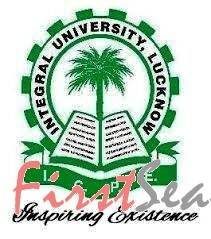 It is developed for training, mentoring and guiding the students in respective fields of various courses. 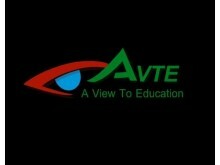 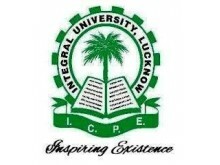 We at AVTE……….. “A View to Education” facilitating the learning program under ordinance of DDE, Integral University, Lucknow.